Here’s a list of some key books for your success! Click on the images for more information from Amazon. For those who are not big readers, Try Audible ! Learning is easy and free check out your local library for hard copy books, audiobooks, movies and more. “There is never a single story about any place,” stated the Nigerian author Chimamanda Ngozi Adichie in a powerful Ted Talk almost 10 years ago. The danger of having a single story of Africa, she argues, is that we lose the diversity and beauty of the many different people, situations, and stories. They are consumed by a single, negative narrative. 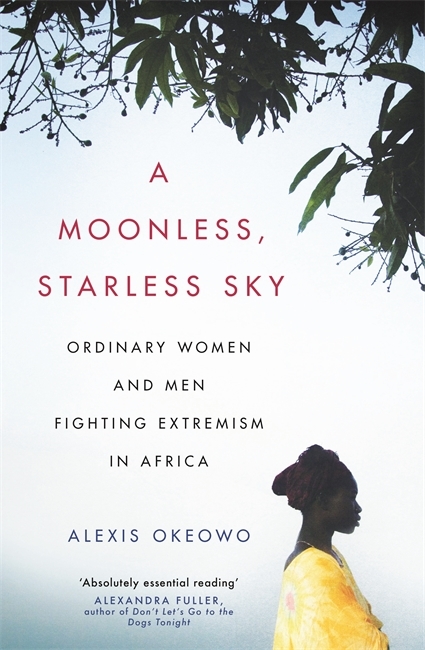 That’s why Alexis Okeowo’s A Moonless, Starless Sky is so important. In this non-fiction book, Okeowo breaks down the media’s single narrative of places like northern Nigeria by simply telling stories. She takes the readers into regions portrayed by news headlines as catastrophes and war zones, and tells us stories of love, courage, and faith. Also for financial literally, Total Money Makeover!! Great list ! Thank you for the suggestion! I’ll definitely have to check that one out. Hope you like the website. If you know anyone that could benefit from a good read of the blog or any of these pages, please please share!